Mi Air Purifier 2S comes with an ultra clear OLED display and can be controlled remotely via app - quiet and energy efficient. Here's presenting to you the Dr. CHARCOAL bag - a non-electric air purifier made from the highest quality of eco-friendly activated charcoal. 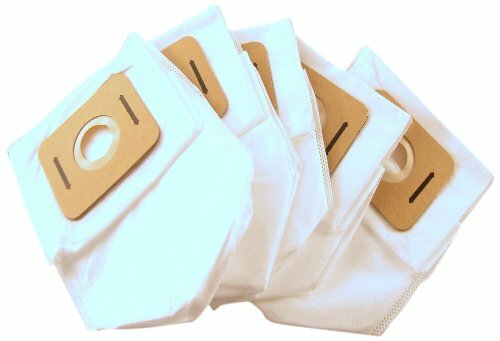 This scentless, non-toxic product is constantly on its job of removing the odors, is pocket-friendly, with each bag lasting over one year. Conventional air fresheners claim to "remove odor" and "freshen the air," leaving a pleasant and, most often, overbearing fragrance. 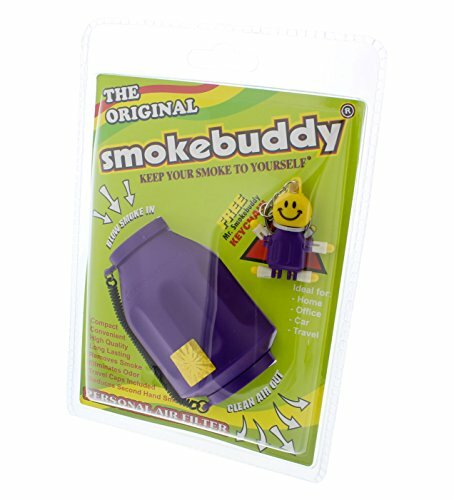 But the truth is that they simply overpower or mask the odor with a whole lot of chemicals that are harmful for health. Replace your air freshener with Dr. CHARCOAL and give yourself and your loved ones the promise of good health and clean air! Place Dr. CHARCOAL in your Living Room, Kids Room, Bed Room, Pet Areas...just about any and everywhere...and notice how those typical odors vanish into thin air (literally!). The surface of our activated charcoal contains micropores - with pore sizes of less than 2 nanometers - that absorb those nasty odors and impurities present in the air, just like a sponge, leaving clean and fresh air outside the bag. Depending on the usage and area covered, Dr. CHARCOAL can last for more than a year when reactivated by placing it outside (not behind windows) in the sun for at least one hour once a month. 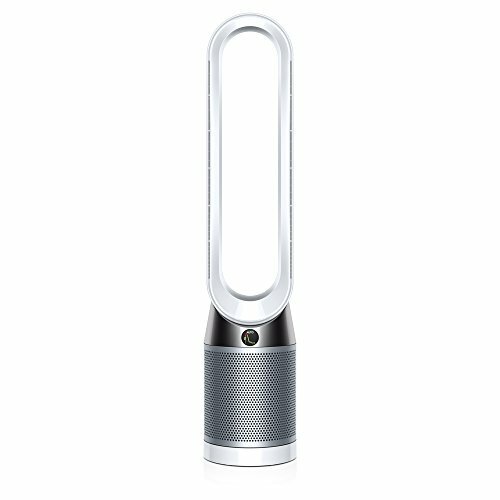 This product is suitable to remove odors from areas up-to 200 sq ft.
Dyson Pure Cool (Advanced Technology) air purifiers have a unique algorithm that processes the input from three on-board sensors – diagnosing and reporting air quality metrics in real time. So you can see your air quality right now, and maintain it at the right level. Sensors - Humidity and temperature sensor constantly monitors the relative humidity and temperature in the room. Particles sensor uses laser measurement for constant particulate concentration analysis. Gas sensor detects volatile organic compounds and NO2. Filters - The sealed filtration system has two advanced filters to capture 99.95% of particle pollution as small as 0.1 microns. The H-13 Glass HEPA Filter is pleated over 200 times and densely packed with borosilicate microfibres which preventing dirty air from leaking back into the room. Improved activated carbon filter with Tris impregnation; New carbon filter with over three times more activated carbon than our previous generation – to capture more gases including formaldehyde, benzene and NO2. And in-built monitoring lets you know when the filters need replacing. Projection - Air Multiplier technology Projects over 360 litres of air per second, generating smooth yet powerful airflow. This combines with 350° oscillation to project and circulate purified air throughout the A1entire room. Small footprint, 360 degrees air-intake allows for easy placement ANYWHERE in the room. Dyson purifiers have a lower face velocity unlike some other conventional purifiers. This, along with the high-efficiency VACUUM SEALED 360 degrees Glass HEPA FIlter ensures that harmful ultra-fine pollutants are NOT released back into the room & stay captured in the filter media. Intelligent control with in-depth reporting The Dyson Pure Cool air purifier connects to the Dyson Link app to control and monitor your home air quality from anywhere. Like the LCD screen on the machine, it provides detailed information on the pollutants that have been captured. However, it also provides more control of your machine – such as customising the oscillation angle and setting purifying schedules - along with giving you indoor and outdoor air quality records. So you can see precisely how well it’s performing. Made for real homes, and not just labs Some manufacturers of conventional air purifiers gauge their performance using a laboratory test method called ‘Clean Air Delivery Rate’. It is conducted in a compact chamber (11.8m2), with an added fan to circulate the air – and only one sensor to measure air quality. Dyson air purifiers go further. Dyson air purifiers are designed to work in real homes. So we’ve developed the POLAR test, based on a large living room size (27m2), with no added fan. Nine different sensors collect air quality data throughout the room, so we can make sure it purifies every corner. It’s why we want to make it an industry standard test. We tested conventional purifiers in our lab which is designed to replicate real homes, with no mixing fan and multiple sensors. We found that some machines are only able to purify the air around the machine – creating a ‘clean air bubble’ – while areas further away remain polluted. Dyson air purifiers project purified air around the whole room. Dyson Air Multiplier technology projects purified air to every corner of the room. So you know that wherever you are in the room, the air around you is purified. Other features include easy scheduling, 10 air-speed settings, auto mode, night-time mode, sleep timer, and an easy-to-clean aperture with no fast-spinning blades so it’s safe for little fingers or paws. Comes with a remote control that is magentized for easy docking on top of the machine when required. The AHAM AC1-2015 standard sets out how air cleaner manufacturers can define their performance in a specified test chamber. This means their performance is based on cleaning efficiency rates only. We design our purifying fans to go beyond test chamber conditions and focus on real home conditions – this is more than just having an efficient filter. When Dyson engineers set out to design a purifying fan, their research concluded that to clean an entire family room properly, you also need to sense pollution events automatically; capture ultrafine pollutants; and project cleaner air around the room using Air Multiplier technology. Only the Dyson purifying fan is designed and tested to do all of this. *Tested for filtration efficiency (EN1822) at 0.1 microns and "excellent’’ whole room coverage (TM-003711 and DTM801) in a 27m2 room. *Tested to GB/T18801 (formaldehyde, benzene). Gaseous capture rates vary. Tested to EN1822 - airborne particles as small as 0.1 microns. One of the major issues and the most talked about problem that we are facing today is Air Pollution. According to many surveys, it is also noticed that apart from outdoor environment, the pollution level in our indoor environment is much higher. The motive to launch Oxypure is to help people breathe quality air by reducing and removing the air pollutants within the houses. Though the market was loaded with electric purifiers, which are effective in reducing the pollution level, but they are heavier on pockets. We, at Oxypure, aspire to achieve a phenomenal success of reducing air pollution in both cost effective and eco -friendly way. 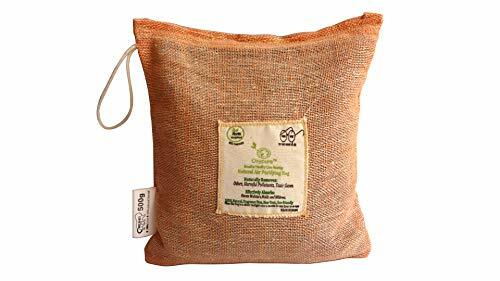 'Oxypure Natural Air Purifying Bag' is the most easiest & economical way to keep the indoor environment healthy , dry , fresh and odor free. It removes the Odor, Harmful Pollutants, and Toxic gases and effectively absorbs Excess moisture, Molds and Mildews present in your living spaces, washrooms, cars, refrigerators, shoes etc. It is a natural air purifier and does not need any electricity to work. The outside fabric is also 100% natural and the internal components are power packed with multilayered filtration technology that gives it extra power to work against the harmful indoor pollutants, bacteria, mold and mildew and excess moisture. 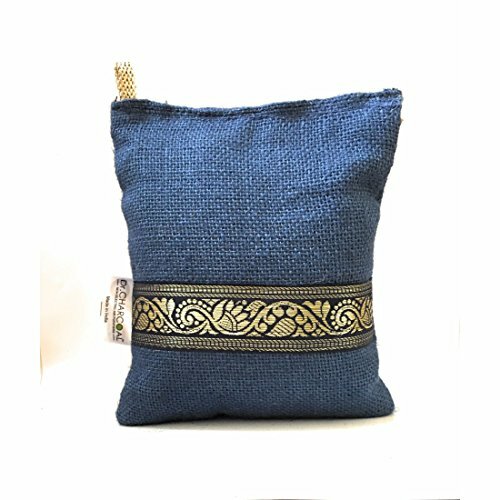 The Bag is designed & developed in such a way that it can be afford by every Indian homes without affecting their budget. Its multilayered filtration technology helps to adsorbs the different odors released from paint & cleaning chemicals floating in our environment. It also removes various microorganisms present in carpets or floor mats, furniture's and allergens from pet animals like dogs dander. It is 100% natural, Non-Toxic, Fragrance free, Eco-friendly. It is specially designed for asthma patient. It can last up to 2 years. Just place the bag in direct sunlight once a month to recharge. It can be used as organic manure as well after its expiry. The Oransi OV200 air purifier can help you breathe and sleep better with lighter, fresher, cleaner. The HEPA filter removes small to larger dust particles and the activated carbon filter light odors to freshen up your room. Featuring a stylish design with a small footprint the OV200 fits in well in a bedroom or small office. It is small and light weight so it's a breeze to carry room to room. This air cleaner features electronic controls with a remote control, a filter replacement/clean indicator and 3 fan speeds. Backed by a 10 year warranty the OV200 is a quality purifier that offers Peace of mind. Key benefits • Peace of mind with 10 year warranty for your investment. • smart - tells you when it's time to check the filters. • very easy to open if you want to Replace or vacuum the filters. 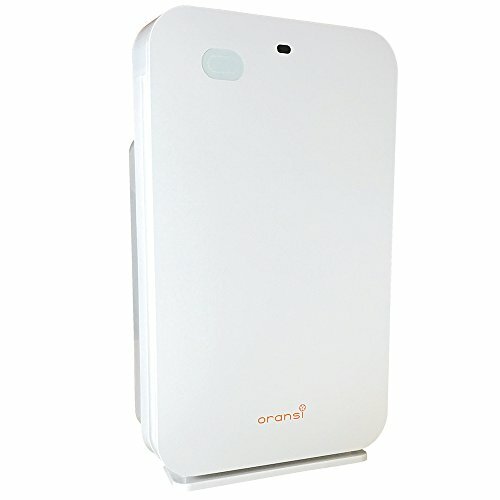 In addition, the Oransi OV200 air purifier draws only 60 watts making it low cost to operate. Small footprint and modern design. 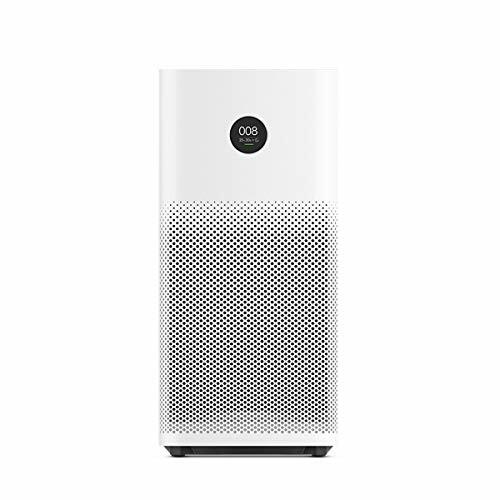 With its thin design the OV200 air purifier fits nicely in any room and is something you can place in view in a room and not have to hide behind the couch. 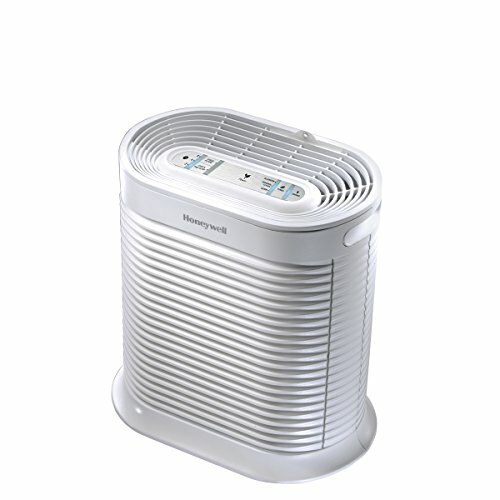 In addition, there is no wasted space in the purifier so it's more compact and powerful than other air purifiers. The attractive neutral color and cool contemporary design that will match any decor. Certified safe - this air purifier uses only mechanical filtration so there is no Ionizer or anything else that could produce ozone. The OV200 has received safety certifications from ETL and the state of California air resources board. Made of durable ABS materials. The Hathaspace aromatherapy diffuser produces the perfect balance of aroma and cool mist, while maintaining the natural integrity of the essential oils you use. The Hathaspace diffuser was created to be the perfect piece for any room. 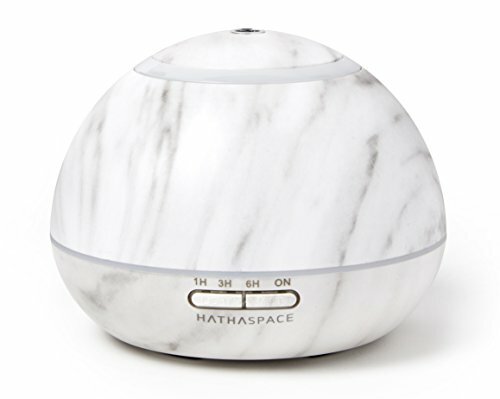 With an all-natural Italian marble finish and a sleek shape, the Hathaspace diffuser will complement any décor. Hathaspace diffusers are safe and easy to use. Everything is controlled by only 2 buttons and with a smart timer and automatic shut-off technology, you never have to worry. Choose from 7 pre-set colors or let the lights change before your eyes. You can also control brightness by choosing between a dim and bright mode. 30 day money back guarantee and 1 year warranty replacement policy. *Essential Oils are not included in this package.